Hail Voyagers! Our pick this week comes from just north of Amsterdam -specifically, Hoorn, in the Netherlands: Jacco Gardner! His new album, Cabinet Of Curiosities, is out today via the great folks at Trouble In Mind, on "randomly mixed 150 gram vinyl." Already garnering wide and deserved praise in advance of today's official release, Cabinet Of Curiosities, is an extraordinary piece of work out of the time it was created. The smell of '67 or '68 lingers over this one and had me recalling personal favorites such as Kennelmus or the best parts of The End and The Holy Mackerel, (a la "Wildflowers.") As Trouble In Mind's site states: "Recorded & engineered at his "Shadow Shoppe" Studio in Zwaag, The Netherlands, "Cabinet Of Curiosities" features Jacco playing every instrument (save the drums, deftly played by Jos van Tol) & was pre-mastered by Jan Audier - famed engineer of Dutch garage/psych heavies Q65, The Golden Earrings & The Motions on his vast array of authentic Sixties analog gear." Mr. Audier certainly has the CV and works yet more magic into the proceedings here. 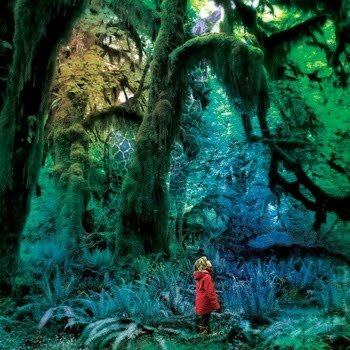 If the Rhino released Hallucinations: Psychedelic Pop Nuggets from the WEA Vaults and those of its ilk set your brain buzzing and your toes tapping Jacco Gardner's new one should be on your turntable or CD player sooner. Congratulations to everyone involved in making this album! (Also, if you're signed up at Spotify you can listen here.) *** You can listen to the archived stream here; or, hear it this Friday, on The Dead Man's Turn Me On, Dead Man show on Live365, where it's heard every Friday at noon eastern time, as well as Mr. Atavist's Sunrise Ocean Bender show, heard every Monday from 1 to 3 am eastern, on WRIR in Richmond, VA. 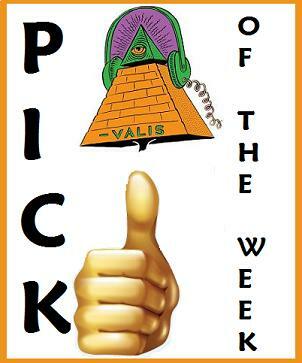 Absolutely wonderful pick! Thanks a lot.